With a remarkable 3000 individual pocket springs, the Westminster 3000 offers incredibly generous support in one of the highest pocket spring counts we have available! Combined with natural fillings of silk, pure English new wool and cotton, this high quality mattress offers exceptional comfort and a touch of luxury for a truly restful night's sleep. 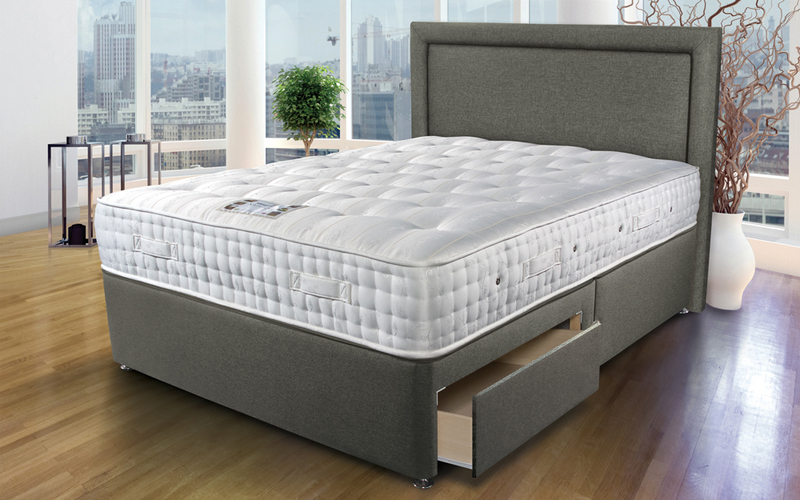 As a double sided mattress, the sumptuous natural fillings are dispersed throughout both sides and secured in place with hand tufts for enhanced durability. 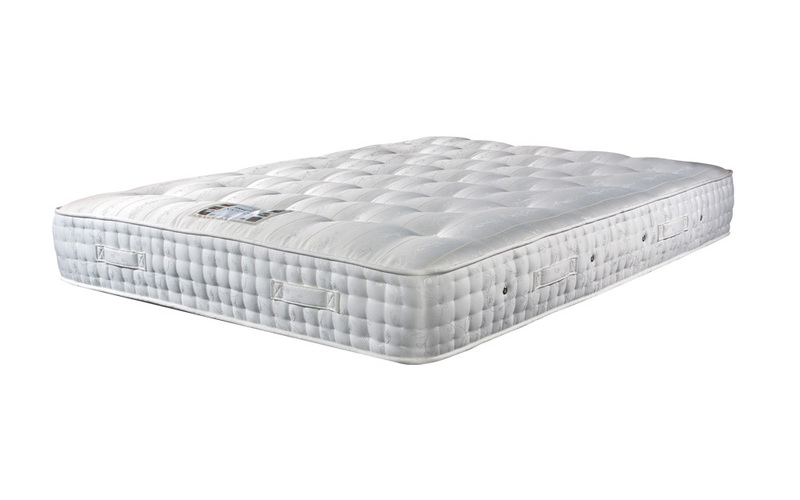 Simply flip the mattress from time to time to ensure that you can enjoy the perfect support and comfort you expect. The Westminster 3000 has been finished with an anti-bacterial cover treatment to guard against bacterial growth and allergens, making it the ideal choice for those with allergies or anyone looking for a cleaner, more hygienic sleeping environment. We ordered the medium-firm mattress and it proved to be the right choice for both of us. 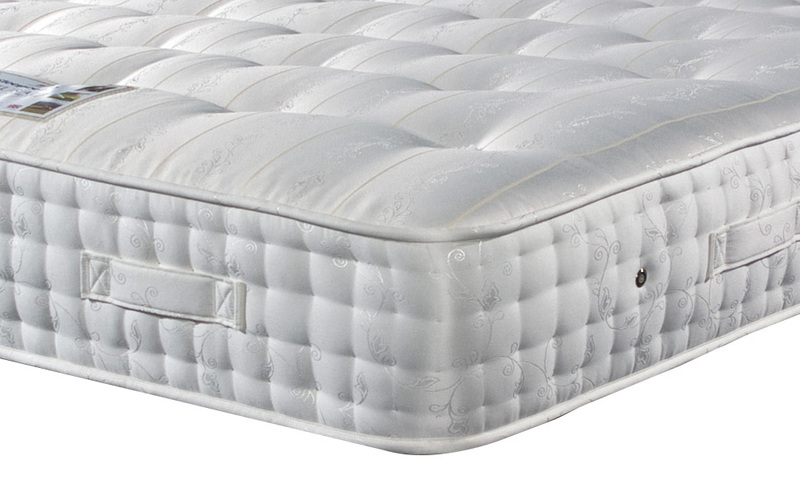 Due to the new mattress, our quality of sleep has greatly improved and we now wake up without the old back aches and pains we suffered with our old mattress. We both have the support we need, we no longer have to fight to stay in bed when sleeping near the edges due to the high level of support in these areas provided by the new mattress. The mattress is just the right thickness and is the right fit for our bedframe. Very pleased with this product. The bed seemed a bit too firm at first. But we have got used to it. 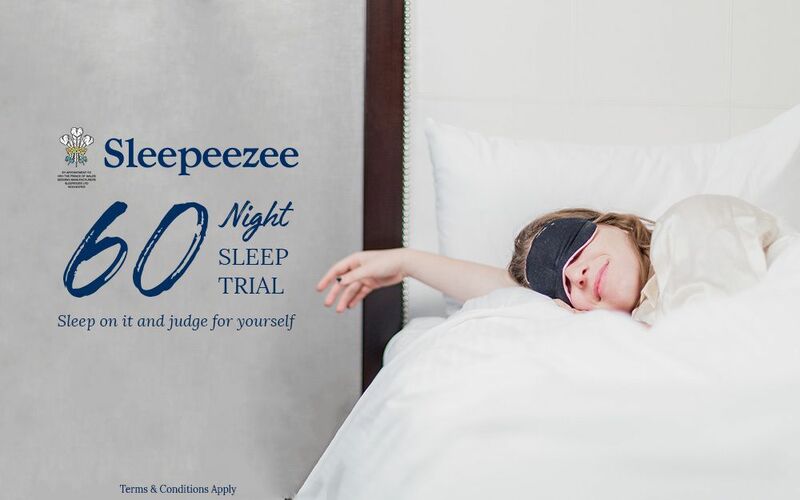 And get a really good nights sleep. Would definitely recommend. I have bad back and this mattress has helped a lot with support. Would definitely recommend.